The Foundation is based in the Town of Annapolis Royal but the outreach programs and initiatives that it funds, impact people and communities throughout western Annapolis County. 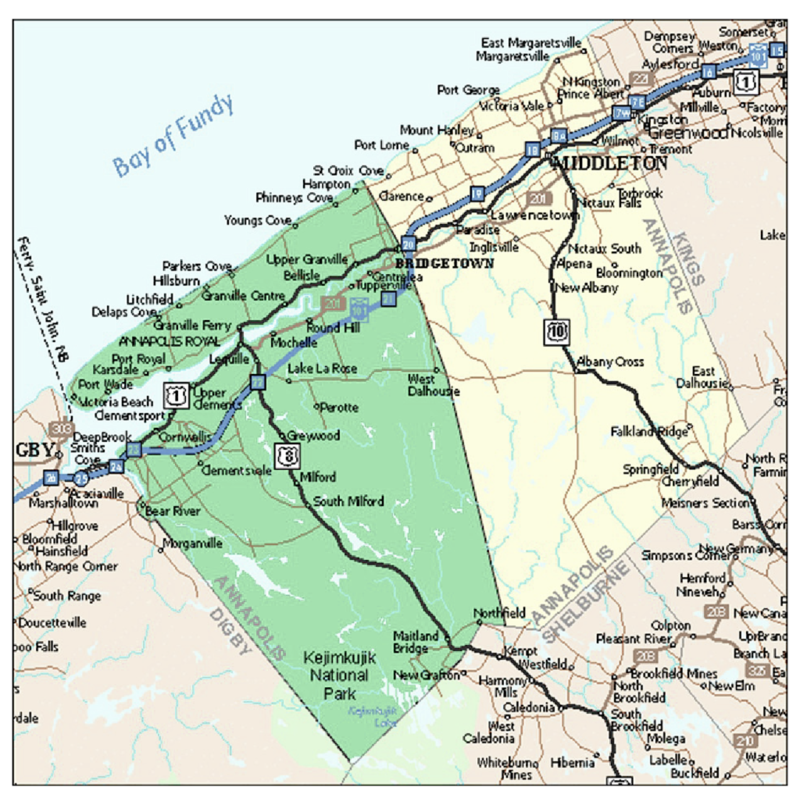 This covers a region from along the Annapolis/Digby county line to the northeast all the way to Bridgetown, Tupperville and West Dalhousie. It also also extends along Bay of Fundy from Victoria Beach to Hampton, and south, past Milford and Kejimikujik National Park to Maitland Bridge.